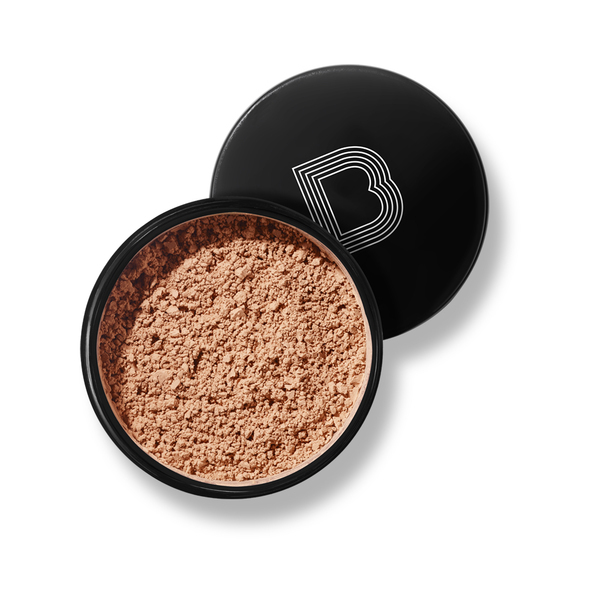 I struggled a long time trying to find a good loose powder for my skin tone. I have used powders that have made me look ashy, I struggled tried with trying to find the perfect powder to bake and highlight with and I can't tell you how frustrating it was. 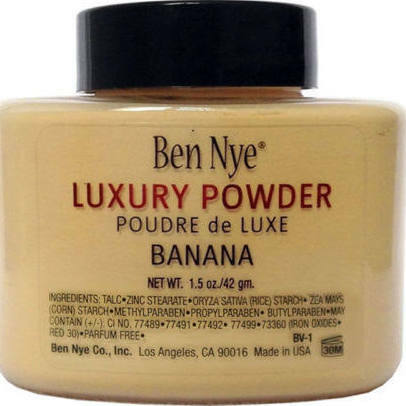 After much research I began using Ben Nye Powder, I was a little skeptical about that powder even at first because.I had seen and watched many bloggers and influencers use Ben Nye Powder following Kim Kardashian famous tutorial with her makeup artist using it on her. Once I started using it I loved it. Ben Nye has many different colors of powders to fit your skin tone, and it worked a long time and still does, Ben Nye is still one of my favorites, but I always like to change things up sometimes, so I started doing more research for companies that sold loose powders for my skin tone. And to my surprise, I did find more than a few. Here are a few popular loose powders for WOC that I have tried and plan on trying.